So you’ve written a book? Publishing your book yourself makes sense for a number of reasons. Foremost, with the advent of digital printing, a small number of books, say 50 or 100, can be printed at a viably low cost per copy, and reprinted in small quantities as needed. Previously, lithographic printing was the only option, whereby you needed to print thousands of copies to obtain a low per unit cost. Also, if you choose to self-publish, you retain all rights to your work as well as editorial control. This means that you don’t hand over the licensing rights of your work for a great number of years, sometimes for the rest of your natural life. Also, traditional publishers will pocket most of the profit. In South Africa’s small market, where even best-sellers do not equate to huge numbers of books sold, self-publishing makes financial sense. But it also means that you have to take responsibility for the success of your book, and while this can seem daunting to new authors, again in our small market, individuals have relatively easy access to the media and other publicity channels. 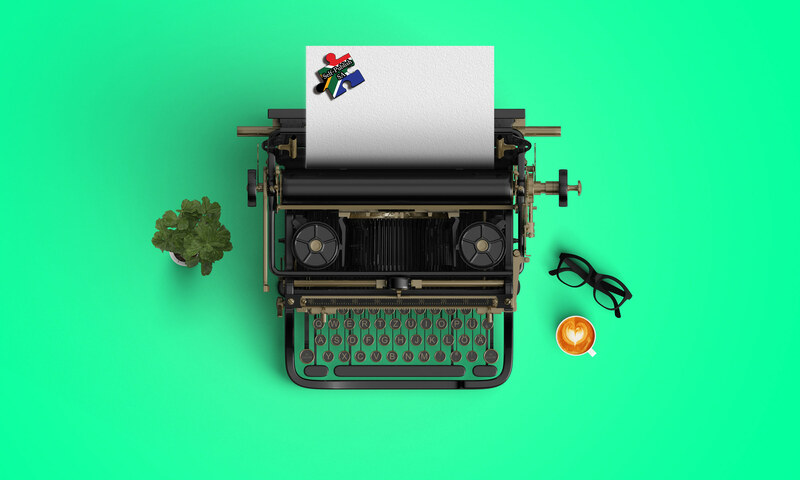 For example, we don’t have literary agents in South Africa, and with the professional advice and know-how systematically provided by Self-Publish SA during the book-making process, authors will find themselves perfectly capable of acting on their own behalf to sell their work. Local publishing houses “rely heavily on authors to market their own work” anyway, to quote an acquaintance who worked as an executive at a large Cape Town publisher, and if this is the case, then there’s no reason why authors shouldn’t be making the money themselves. All of this doesn’t mean that you won’t be able to find a publisher for your work, but if you’ve tried without any success so far, yet remain determined, self-publishing remains an excellent interim measure. Self-Publish SA gives you a professional, quality product in hand. Therefore, in your efforts to publicise and market your book yourself, you stand a greater chance of attracting the attention of mainstream publishers. Initial editing (prior to contacting traditional publishers) is particularly important for writers of fiction where publishers and literary critics are so often wildly off of the mark when it comes to tomorrow’s best-seller list. Authors of business books, the motivational and psychology/self-help genre, Christian and spiritual writers, and those writing non-fiction in technical, academic and other fields, all do particularly well with self-publishing. These books are easier to market than most fiction and many professionals use their books to complement and further broader career objects. Self-publishing also suits niche writers, people who write their family memoirs, for instance, or poets. These books can be impeccably edited and designed, inexpensively printed in small quantities and distributed to friends and within appropriate circles.